Shop 'til you drop ... and get in on the pre-Thanksgiving Day sales! With 300+ stores and restaurants, you're sure to find lots of treasures. 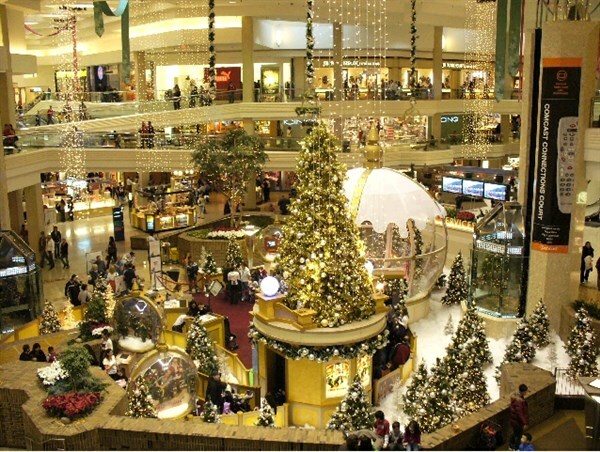 The day is yours ... spend the whole time in the mall or take the free trolley over to IKEA, Costco, and the Streets of Woodfield. Goody bag with coupons upon arrival. Great girls day out!